a few of them repeats! *note: i didn’t make these. dw did. i know. see what i mean? Mix flour, coconut oil, and confectioner’s sugar. Beat remaining ingredients until light and fluffy. i’ll be honest, it never once occurred to me that dw & i weren’t on the same wave length. seriously. it just felt right. hysterically i have thought of charging for my services in this regard. i mean, i’ve thrown out a few bits of advice here & there, and for the serious daters they listened and i was successful. 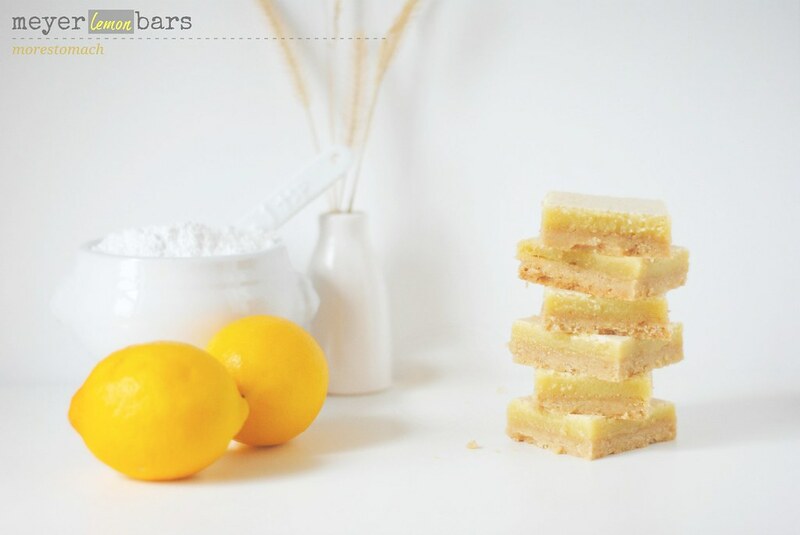 no need to imagine how many lemons bars could be consumed: i was able to consume them all, there is never ever a chance for me to share this with anyone, other than dw, despite good intentions. So… I should bring my own pan? 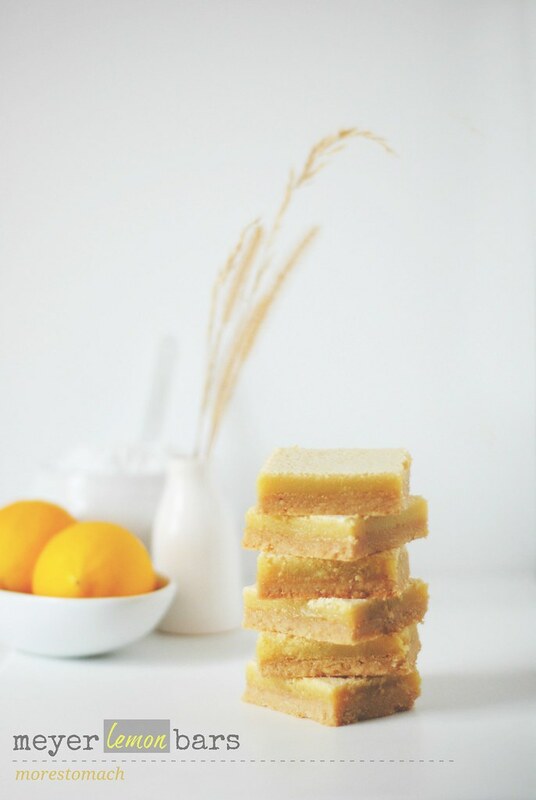 Hey Lan… beautiful lemon bars by DW! he’s really amazing! I want to try these..But is it possible to substitute the coconut oil with something else? Like melted butter or some other kind of oil? yes, the original recipe of dw’s mom’s recipe uses softened butter. but note: coconut oil is oilier than butter or margarine so when we bake with it, we do scale back on the amount. the original recipe calls for 1/2 cup of butter, whereas we only used a scant 1/3 cup of coconut oil here. i hope this helps, please let me know if you have any questions! These are just beautiful, Lan! My compliments to the chef, but also to the chef’s photographer! These bar prove how much you are two peas in a pod. I love that you write this blog the way you talk. It helps us really know you 🙂 At least, as much as you’re comfortable with sharing. You SCHOOLED online dating, by the way! I’m glad it’s never been my job to judge resumes…. I’m harsh, like yourself. These look wonderful!! 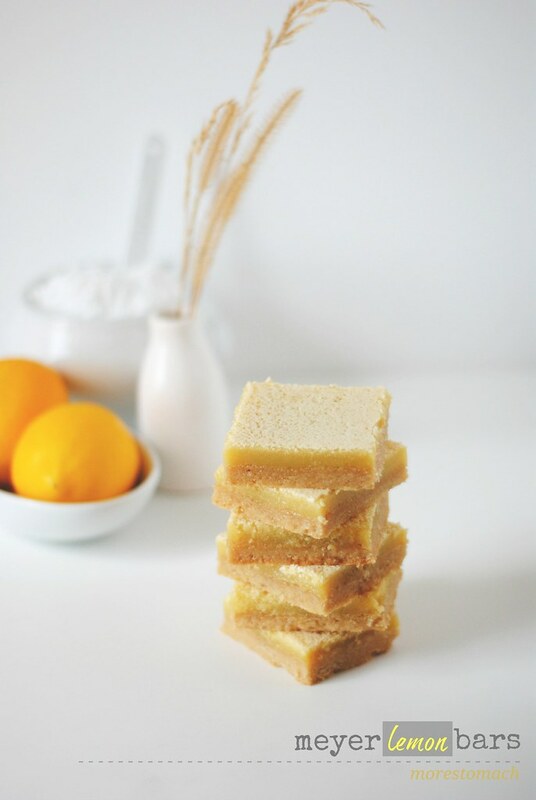 I love lemon bars, but can you believe I’ve never made them?!!? I think that needs to change very soon!